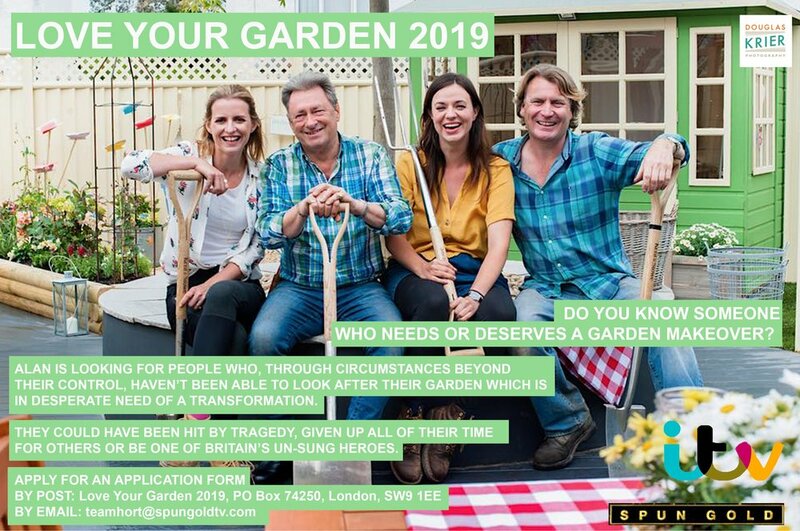 Do you know someone who needs or deserves a garden makeover? We would need to nominate a family by the end of this month (January) who would benefit from participation in this programme. Obviously it would involve them being willing to be filmed, but if you would be interested we would be happy to help you in submitting an application. If you know someone who would benefit from their garden being made over please contact Alastair Whitington, Media Trustee at media@neuroblastoma.org.uk Tel No: 07939 507798 briefly explaining where they are located, why they would benefit from a garden makeover and a contact telephone number.